For many of us, the disregard for women's human rights in the name of religion just became personal. When I see Savita's face, I can't help thinking that she looks like me and, like me, was educated and could afford health care—but she still suffered this indefensible fate. Everyone knew the child could not survive, but that Savita could with proper care. What does it say about a society when it leaves a woman to die in the name of "life?" Where is the respect for women's lives? This irony pervades the politics surrounding women's health in my own country, the United States. Right-wing calls for abortion bans not only keep women from living full lives of our choosing, but often fail to include exceptions for our health or death. Most of those backing these so-called "pro-life" measures are also the ones blocking efforts to provide equal pay, health care, and safety net programs women and children rely on. It seems their concern for life ends when a baby is born. And, if this can happen to someone like Savita, a doctor herself, what about more vulnerable women? As U.S. conservatives dilute the right to choose, it is poor women, disproportionately of color, who are seeing that right fade most quickly. It is these women who often cannot afford abortions, or do not have the time and know-how to see a provider during their first trimester. Twenty week bans and funding cuts are not only sexist, but covertly racist and classist, too. As I plan my own future and explore whether parenthood is right for me, I am thankful I live in a place where abortion is legal and safe, and that I can afford the right to choose. I am thankful that women have always been resilient in my country, and that we have a long history of fighting for and winning reproductive rights. With strength and courage, women in the U.S. have come a long way. But our journey is not complete. 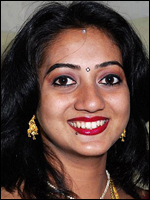 Too many women are still left out and too many lawmakers threaten to send us back to a time when Savita's story could happen here. That's why I work to not only preserve the rights I have, but to expand them for all women— because we all have a heartbeat, too. Shivana Jorawar is the Reproductive Justice Program Director at the National Asian Pacific American Women's Forum, the only national, multi-issue Asian and Pacific Islander (API) women's organization in the country. 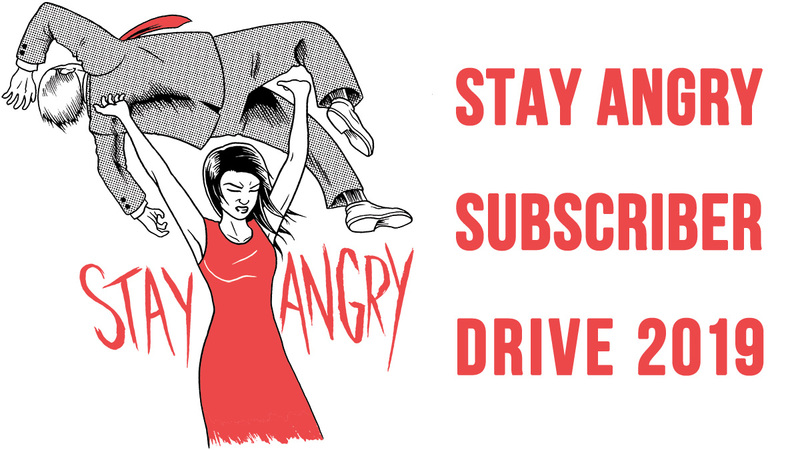 NAPAWF's mission is to build a movement to advance social justice and human rights for API women and girls.